You are here: Home / BLOG / General / What personality traits should every carer have? What personality traits should every carer have? First and foremost care givers need to have a genuine concern for others. Those who need support come from all different backgrounds, and have a range of conditions that make everyday living a challenge. It follows that caregivers must treat all people who use their services equally and with genuine sensitivity – and come to the job without prejudices, or pre-conceptions. To do their work properly, carers must be able to listen to and empower the person receiving their support. The aim is not to take over but to encourage and support a person in their daily living, so they are able to choose what help they have and how it is carried out, and maintain or increase their independence. 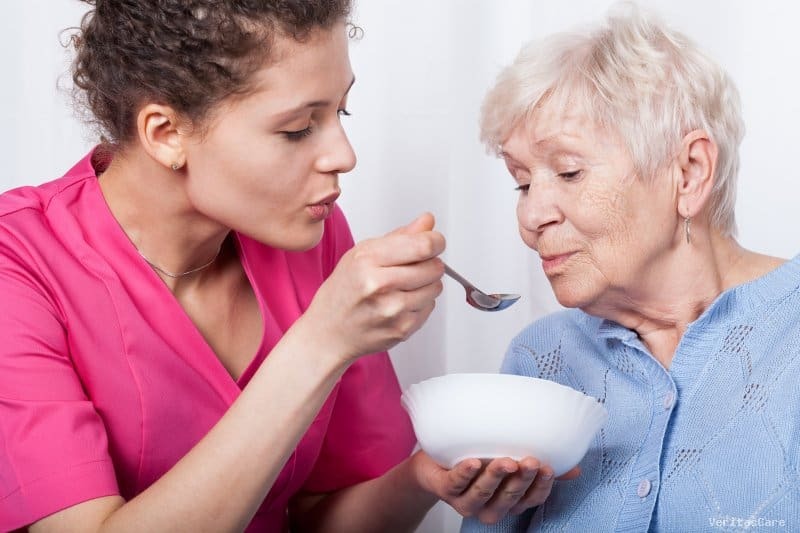 The person who needs support must be able to depend on the eldery care – when tasks are as important as helping someone to get up in the morning, wash, dress and take their medication, it is vital a caregiver is reliable. So caregivers should be conscientious and dependable, arriving punctually and carrying out their tasks to the best of their ability. That’s not to say the job is routine. Carers must be organised and able to respond to the unexpected – the person supported may want to visit a friend, or need to attend an appointment suddenly, or indeed fall unexpectedly ill- a carer must be able to react calmly and responsively, whatever the situation. Above all, a carer must be determined to make a positive difference to someone’s life. That means supporting the individual with a cheerful demeanour, taking the initiative when the person wants this and reacting flexibly to make sure that person can live as independently as possible. In return a carer can expect a personally rewarding, varied and interesting job, and the satisfaction that comes from building a constructive relationship with the person they support and helping them achieve their desired outcomes. https://veritascare.co.uk/wp-content/uploads/2018/02/What-personality-traits-should-every-carer.jpg 533 800 veritasblog https://veritascare.co.uk/wp-content/uploads/2018/02/logo-veritas3.png veritasblog2017-01-21 14:17:532018-02-26 14:39:37What personality traits should every carer have?